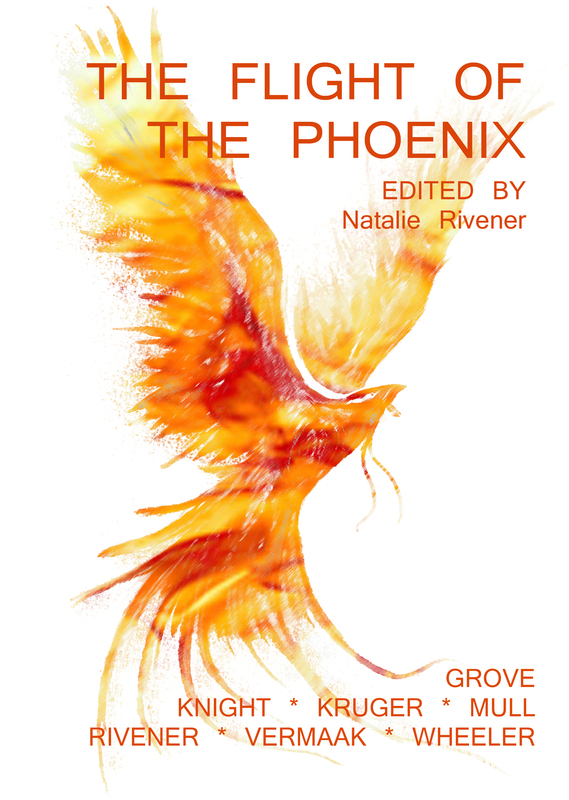 This entry was posted in About writing, Stories and tagged anthology, editor, Natalie Rivener, short stories, The Flight of the Phoenix. This is pretty impressive to me. I’m usually just doing the editing part, not everything else as well. I can’t wait for the book launch though. Do you think you’ll be tackling more projects like this in the future?